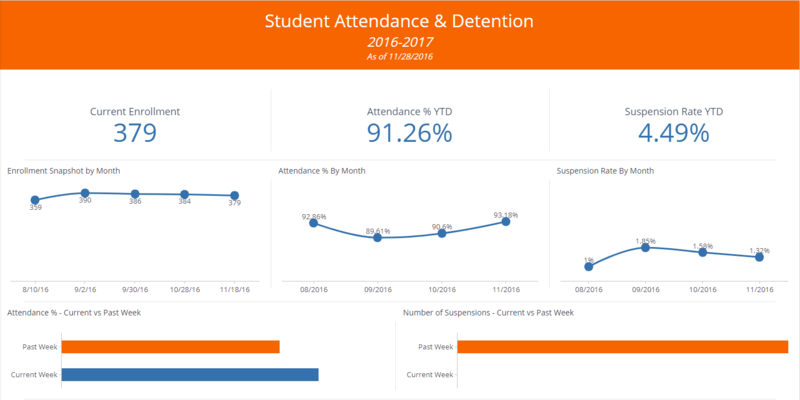 Track the metrics that matter to your educational institution. Educational institutions have a need for a reporting tool which enables them to run sensitivity tests and recognize which programs fill/don’t fill capacity, what are demands for each program etc. In addition, a reporting tool can also assist in recognizing programs with high demand so the institutions can allocate more resources to increase capacity.